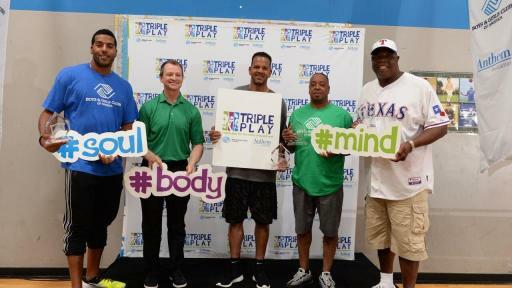 To educate today’s young people about the importance of leading a life of positive health and wellness, Boys & Girls Clubs of America hosted a series of Triple Play events this summer, culminating with a national “Triple Play Day” on July 14, 2016 at participating Clubs around the country. 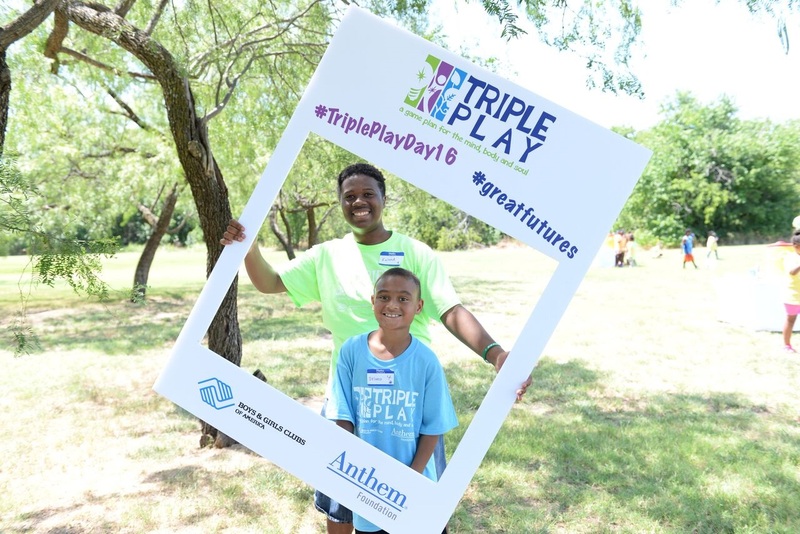 Triple Play is Boys & Girls Clubs of America’s signature health and wellness program supported by the Anthem Foundation, the philanthropic arm of Anthem, Inc. 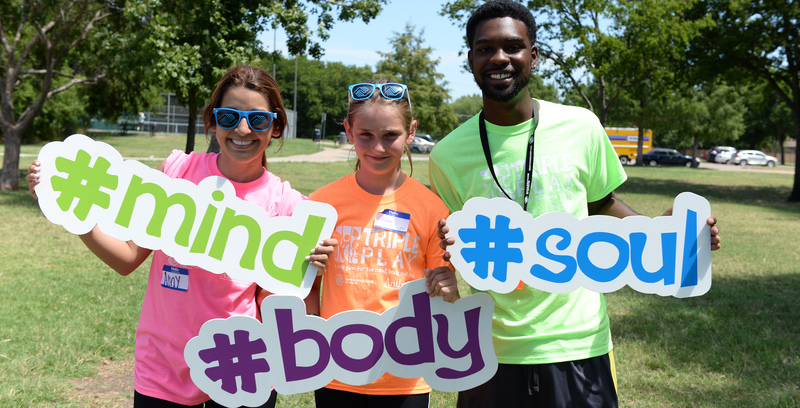 Through the program, Boys & Girls Clubs around the country introduced kids and teens to best practices for physical health, such as fitness and nutrition, combined with critical attention towards social and emotional wellness. With more than three out of 10 young people considered obese or overweight in the United States, early education and active, socially engaging programming for youth is more critical than ever for a healthier future. Boys & Girls Clubs of America’s goal is to achieve comprehensive, overall well-being for all youth that will last a lifetime. 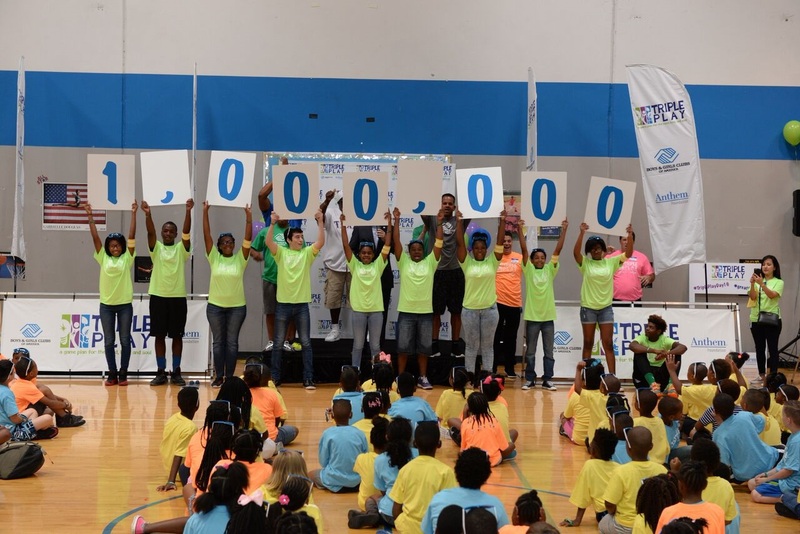 As part of Triple Play Day, more than 40,000 kids and teens at Boys & Girls Clubs locations nationwide joined together to reach a collective goal of one million minutes of Triple Play activity, focusing on the mind, body and soul. 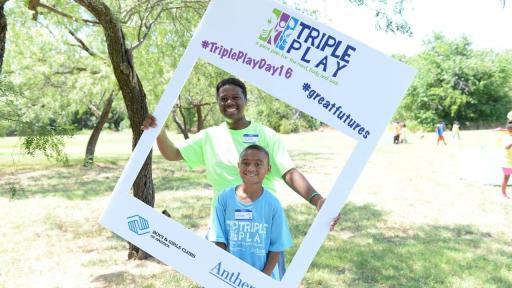 Leading up to Triple Play Day, 10 events were held across the country to rally Club members to participate in a wide variety of engaging activities to ensure they were moving, thinking and working together. 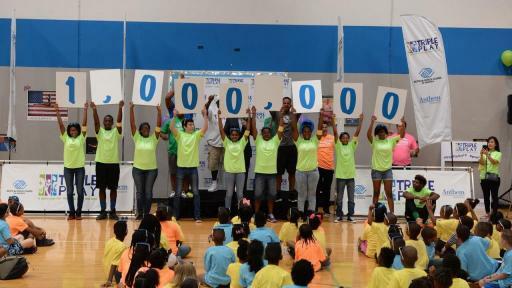 In addition to the 10 local countdown celebrations, hundreds of other Clubs logged their minutes to contribute to the overall goal of one million minutes of activity, which was surpassed at a final Triple Play Day challenge event in Arlington, Texas on July 14. 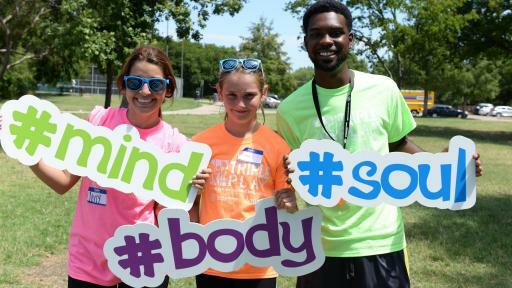 The Triple Day event in Arlington included obstacle courses, running and water challenges, health and wellness trivia, giant Jenga and Connect Four games, as well as yoga, trust and teamwork exercises. 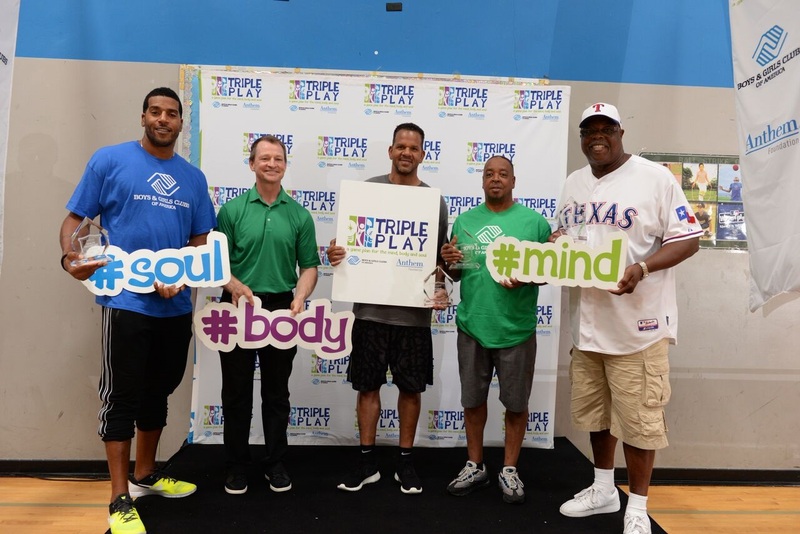 Celebrities and athletes also came together for the event to inspire Club kids and teens to participate including Boys & Girls Club alum and retired NBA stars Jim Jackson and Spud Webb, along with alum and NFL Hall of Famer Andre Reed, Bob Bassen from the Dallas Stars and Ellis Valentine from the Texas Rangers. 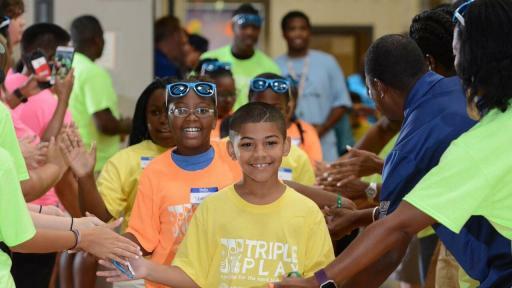 Sponsored by The Anthem Foundation and The Coca-Cola Company, Triple Play is Boys & Girls Clubs of America’s signature health and wellness program. 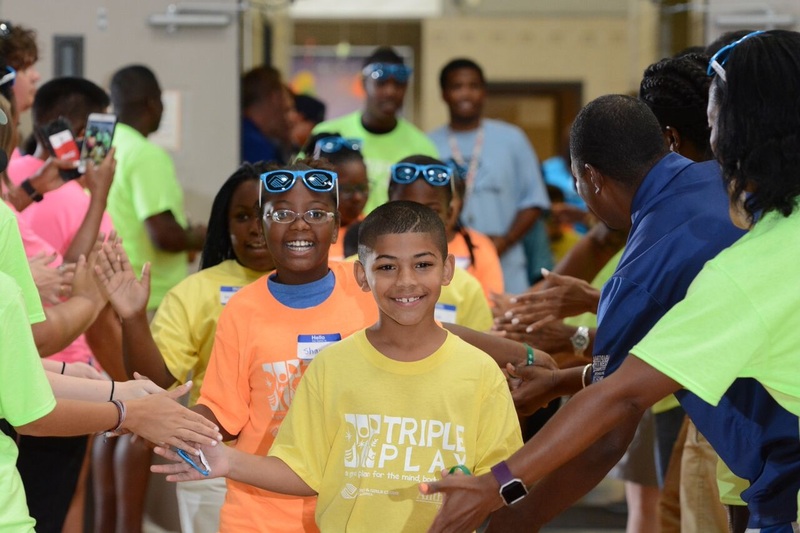 Triple Play began in 2005 and focuses on nutrition and health education, access to healthy meals, and teaching youth how to commit to fitness as well as positive relationship building and self-confidence elements. Learn more about the program at www.bgca.org/tripleplay. 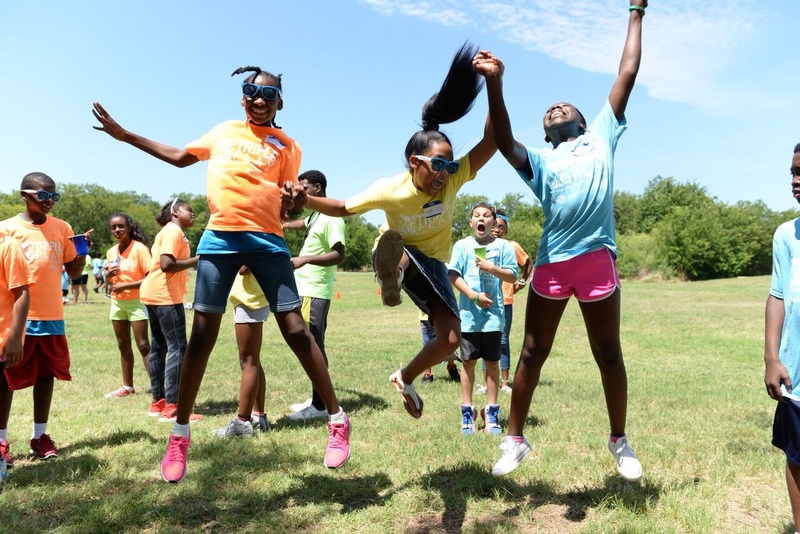 For more than 150 years, Boys & Girls Clubs of America (GreatFutures.org) has enabled young people most in need to achieve great futures as productive, caring, responsible citizens. Today, more than 4,100 Clubs serve nearly four million young people annually through Club membership and community outreach. Clubs are located in cities, towns, public housing and on Native lands throughout the country, and serve military families in BGCA-affiliated Youth Centers on U.S. military installations worldwide. They provide a safe place, caring adult mentors, fun, friendship, and high-impact youth development programs on a daily basis during critical non-school hours. 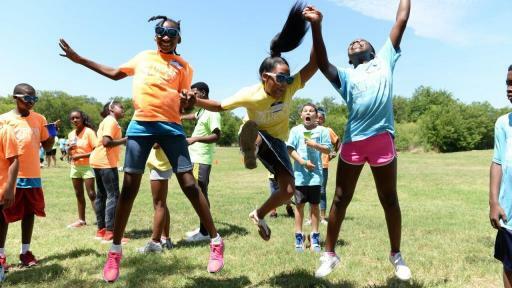 Priority programs emphasize academic success, good character and citizenship, and healthy lifestyles. In a Harris Survey of alumni, 54 percent said the Club saved their lives. National headquarters are located in Atlanta. Learn more at http://www.bgca.org/facebook and http://bgca.org/twitter.